I know you have seen an Airstream RV on the road. They are one of the most popular sought after. Since 1931, these "silver bullets" have been produced and are still going strong today. With luxurious floor plans, extra large storage, home-like kitchens, large living rooms plus a private bedroom, you will fall in love with these great American travel trailers. 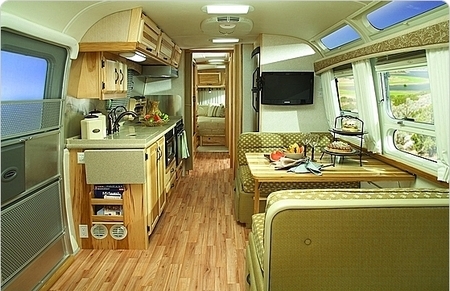 When you travel in one of these RVs, you will have all the comforts of your own home. You can even make it your home and never miss a comfort. The design and quality of these RVs will leave you in awe because of the beauty and style put into every aspect of production. I have not seen any other travel trailer that offers so much in the way of luxury. This is the perfect home away from home travel trailer. It is move in ready with all the needs of home living. As you can see, the sleek design makes a great all weather, versatile and aerodynamic camper. 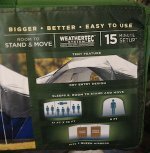 It is lightweight and has all the amenities you would want in an RV. The quality built chassis, body design and running gear are all part of the Standard package, no matter which design you choose. Along with the exceptional interior package, you have the perfect home. Along with the RV, Airstream offers a touring coach. It drives like a plushy car and it can be parked anywhere a car can park. Inside it you will find a bathroom, kitchen, storage and entertainment area. Take with you, as you would expect, the swiveling captains chairs, rear seating lounge which conforms to a bed by just touching a button, and all the safety you would desire in a moving RV. Just look at this stunning interior. The wood flooring and the ease of moving around makes this a great design. Airstream has proven their unique designs and floor plans meet the needs of campers. With clean lines and attention to detail, you have a lifetime of travel convenience and home living all in one package. Get on over to your nearest dealership and check these out for yourself. You will want to spend several hours in it just admiring the workmanship and crafting in each corner. 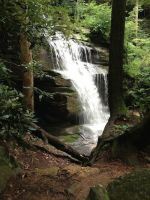 Bring your camera to take some great photos to drool over when you get back home. The decision to buy one of these is in your favor. What are you waiting for? 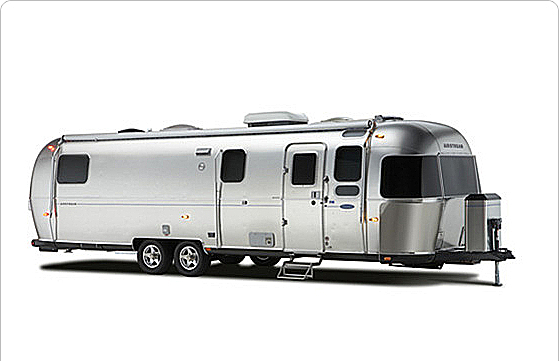 Let's go shopping for an Airstream RV! !